Plus, employees can save time by visiting network dentists. 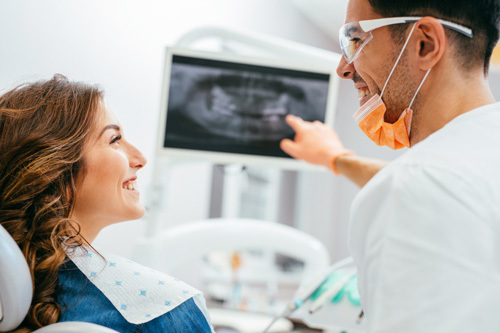 Participating dentists submit claims directly to Delta Dental, so your employees don’t have to handle time-consuming forms, whereas out-of-network dentists may not provide this service. When employees use a network dentist, Delta Dental pays the dentist so the employee isn’t required to pay and then wait for reimbursement. Contact your benefits consultant or local Delta Dental representative to review your options and learn what dental network is best for your business.